The I-10 Automall Ford Dealership near Palm Springs, CA has a wide selection of new Fords and used cars for sale. Our dealership offers affordable financing, leasing and dealer specials designed to save you money and lower your monthly car payments. We invite you to browse our complete new Ford inventory of Cars, SUVs and Trucks which includes new Ford Edge, Escape, Expedition, Explorer, Fiesta, Flex, Fusion, Mustang, Transit Connect, Transit Wagon, Transit Cargo Van, Ranger, F-150 and Ford Super Duty F-250 and F-350 trucks in stock now. We also have a good selection of used cars and trucks at our Car Dealership near Palm Springs. Many of these used cars are Certified Pre-owned Ford models with low mileage that are backed by extended factory warranties. Our Ford dealership offers a variety of financing options and can help you find Ford Specials and factory incentives that will save you money. 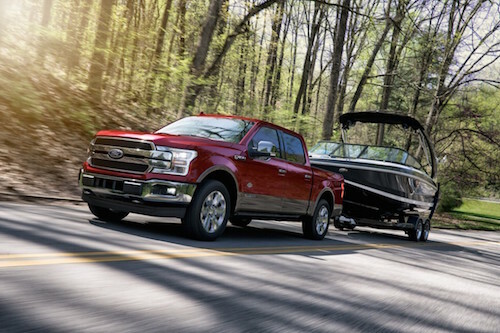 If you have any questions please Contact Us, our friendly team of Ford dealers serving Palm Springs, California is on standby to help you any way possible.